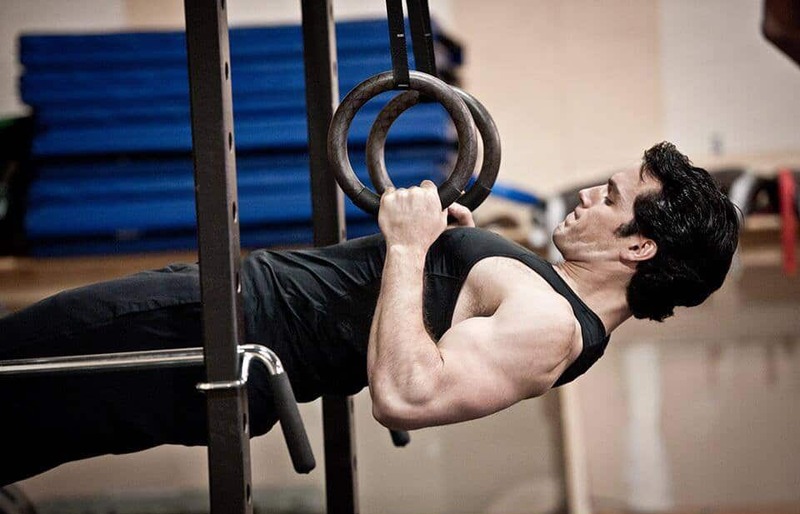 If you’ve seen the recent “Man of Steel” movie, then you already know who Henry Cavill is. He’s a British actor who has starred in many different movies as well as television shows. While he might be known for his terrific acting skills, he’s also known for his good looks and toned body. While he certainly looks good now, many people are surprised to find that he didn’t always have the body that he’s recognized for today. He had to work hard in order to achieve it, and he’s shared his diet and workout principles to help other people. 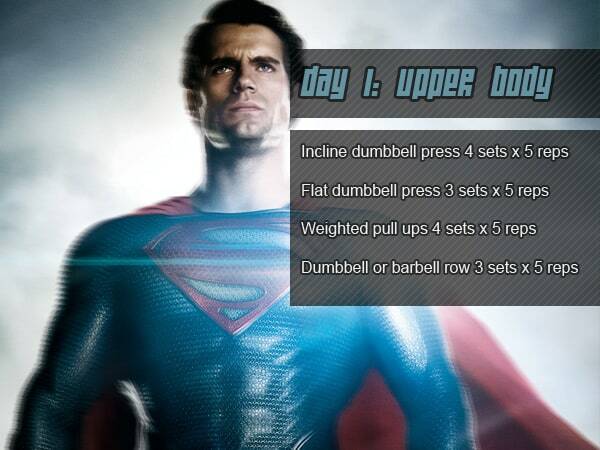 If you want to look like “Superman” yourself, then keep reading about his philosophies! In order to gear up for his movie “Man of Steel”, Henry had to completely change the way he exercised. He had a professional trainer guide him through the process, which included several different phases. One of the most important parts of his routine was to work out for at least 2.5 hours per day around 6 times per week. He did this routinely for 10 months in order to gain muscle and tone from head to toe. Each day he would focus on a different part of the body so the exercised areas could rest. Henry did focus on lifting by using his bodyweight, dumbbells and kettlebells. High intensity workouts were also a big part of his routine because they helped him push his limit. Every day he would use some sort of weights to help build the 20 pounds of muscle he gained while preparing for the film. If you are planning on working out like him, then expect to do squats, lifts with barbells and chin-ups in addition to a wide variety of other muscle-building exercises. A big part of Henry’s transformation was his diet, which focused on 5,000 calories per day. He had to consume a lot of calories in order to keep up with the amount of calories he was burning with his rigorous workouts. Once he approached the end of the transformation, he was put on a diet to cut things even further at 2,500 calories per day. 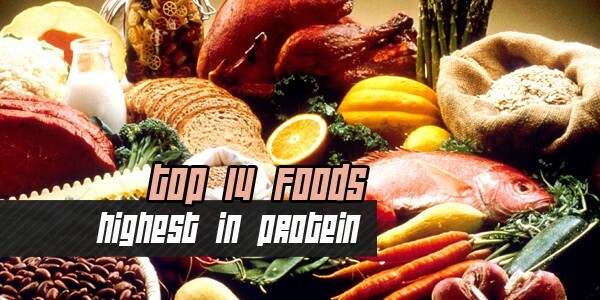 Much of what he ate was protein in order to help build his muscles stronger, in addition to complex carbohydrates. The most important thing about his diet was really the calorie count rather that what he ate, which is why he kept a log of everything he consumed. He eats a lot of protein shakes because they are filled with amino acids, and whole foods are a favorite because they are packed with nutrients. The meals he ate would also be broken up throughout the day so that his body was constantly full and he didn’t get hungry as often. 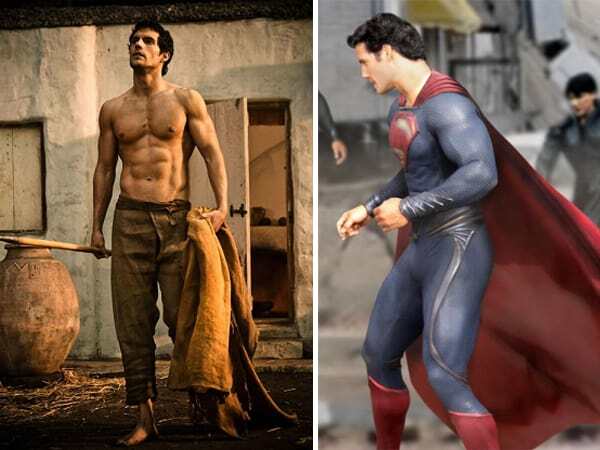 While Henry might not do the grueling workouts and diet he did for the Superman movie, he still pays attention to what he eats and how he exercises. Much of what he eats is protein, and he exercises most days of the week. This allows him to keep his body in good form so he can thrive in Hollywood and remain one of the most popular celebrities!